Smash your chains and fight for your liberty ! Taking the places of Spartacus (-73 to -71), Tryphon (-104 to -101) or Eunus (-139 to -132), during the three Servile Wars which shook the Roman Empire, defy the Roman Consuls (Crassus, Pompey and others) by liberating slaves, ravaging the countryside and pillaging cities in the heart of Italy. 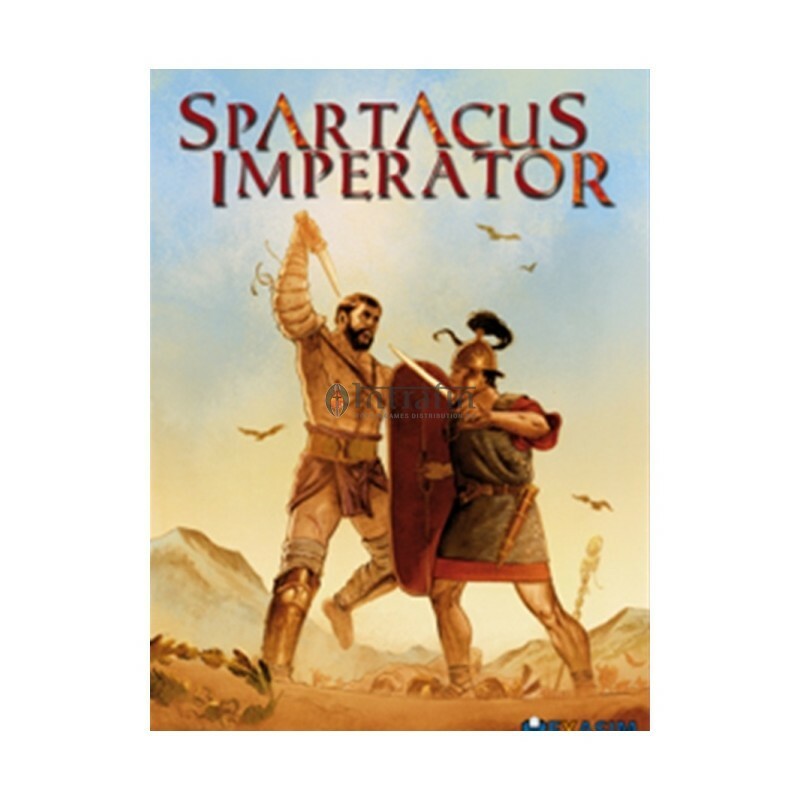 Recruit your armies amongst the enslaved warrior tribes of the Gauls, the Dacians, the Germans, the Syrians and the Thracians. Increase your forces tenfold as swiftly as possible before Rome sends its best legions to re-establish the Pax Romana. Only your genius and your knowledge of war can save you and allow you to found a kingdom of former slaves. But be careful, for Roman strategists are watchful, and are taking the new menace more and more seriously. You must conquer or perish … on the cross !Imperator: for the Romans the word signified a victorious general, and was an honorific title. The nearest term today is marshal, rather than emperor. 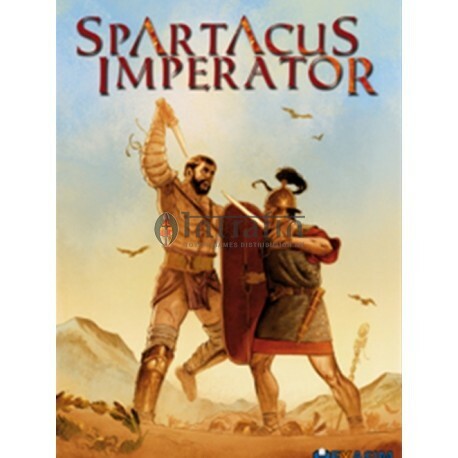 Declaring Spartacus to be Imperator was an out and out provocation to Roman military nobility which sought honour above all !Spartacus Imperator is a simple, fast playing game. A game can be played to completion in an hour. It is aimed at those who have little time for gaming, or who wish to introduce new players to the hobby.